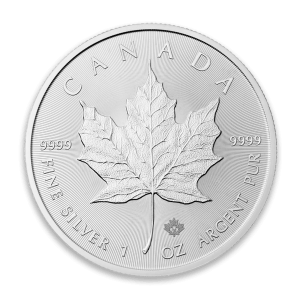 The Canadian Silver Maple Leaf is one of the most popular silver coins in the world and is made to a purity of 9999, meaning the purity is guaranteed to be a minimum of 99.99% silver. 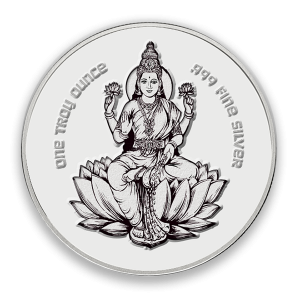 Each 2005 1oz Canadian Silver Maple Leaf Lunar Rooster Privy contains 1 troy ounce of .9999 fine Silver. 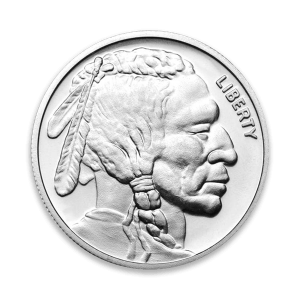 The reverse of the coin features a large, single maple leaf with the weight and purity and has a privy mark of a rooster to the left of the maple leaf's stem. 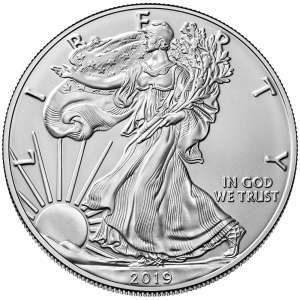 Why is the 2005 1 oz Canadian Silver Maple Leaf Lunar Rooster Privy Popular and an Excellent Investment in Silver? 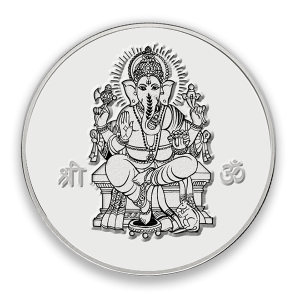 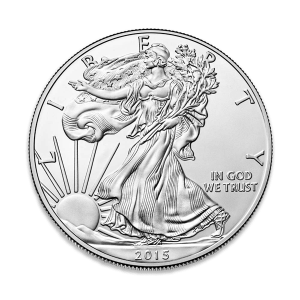 Want to order the high-quality silver coins from one of the leading bullion dealers? 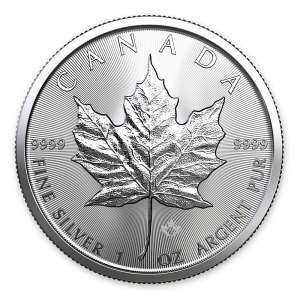 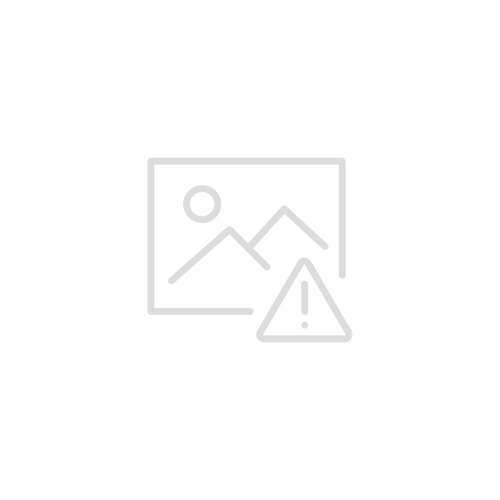 Buy the stunning 2005 1 oz Canadian Silver Maple Leaf Lunar Rooster Privy online from us today. 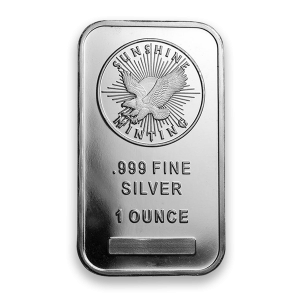 You can check and compare our reputation and silver prices with other bullion dealers and see how we stand out in the industry.